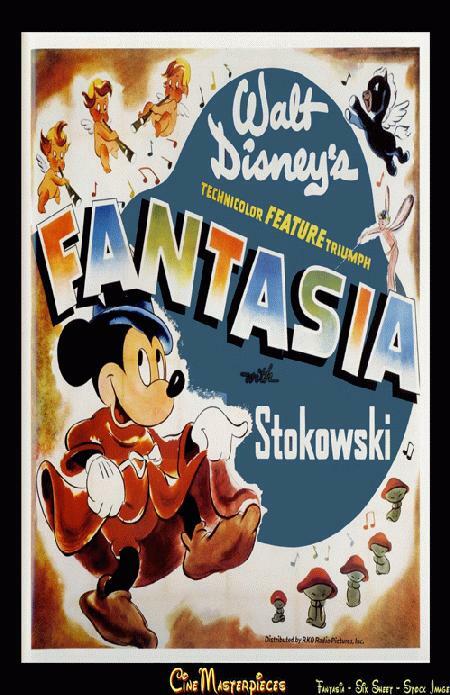 Highlights: Fantasia is a really unique movie, in that it’s basically a series of shorts that are all set to music – so there is no dialogue, the story is told through the images and the music. It’s a really neat way to introduce people to many of these famous pieces, and the way they choose to portray the tunes is really interesting. It might sound cliché but I think Sorcerer Mickey is my favorite, though I also really enjoy The Pastoral Symphony and Night on Bald Mountain. Low points: For me personally, I find it difficult to sit down and just watch it as a movie. I enjoy watching a short or two at a time, but the whole thing at once is a bit much for me. I’m not a big fan of the first one, “Toccata and Fugue in D Minor,” as it’s very abstract, which is just not my thing. ToT 10 miler training: 1 week to go!! This week was pretty much my last one of full training. I’ll get in one or two runs before I head to Disney. Even though they’ll be shorter runs, I’m going to try and slow my pace down so I can get used to running at around 11:30 – if I go any faster than that I know I’ll wear myself out on 10 miles. Plus, I don’t want to risk hurting anything before the big race! The week was off to a bad start when I had to cut my run a little bit short on Monday. My left leg just really started feeling sore and tight, and I knew after about 24 minutes I had to cut my losses and head home. Sometimes it’s just better to know when you need to give in and stop. It will be better in the long run! (pun intended). I did a lot of stretching and resting and Wednesday my leg, while still a little tight, was much better and I completed my half hour run with a time I was quite happy with. It certainly wasn’t the PR of my last 5k, but for training runs I am honestly pretty thrilled with this. Friday my run was only slightly longer, since it was a 3 mile run and that’s just slightly over half an hour for me now. It was one of those days where I just did not feel like going out and running, but I did it and better than I expected given how I was feeling that day. These posts have helped keep me so accountable, even if only a handful of people are reading them. I wanted to skip my Friday run so badly, but then I say to myself, “What will I write in my post if I skip?” So thank you to anyone who is reading and keeping me motivated! When you experience a great blog, it’s worth mentioning. So I have to give a shout out to one of the absolute best Disney resources I’ve ever found (if you’re into dining) – the Disney Food Blog! I’ll be experiencing the Food and Wine Festival for the first time soon, and this has been an invaluable resource. Their information on the 2014 Food and Wine Festival includes complete menus with prices, as well as pictures of almost every time available. 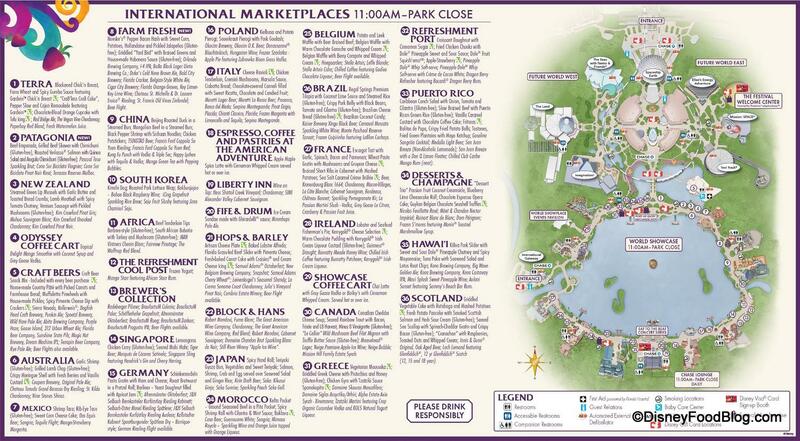 There’s also a copy of the map so you know where all of the booths are located. I had a blast going through all of these, and I came up with a list of everything I want to try. Goodness knows I won’t get to all of it, but at least I’ll be prepared! When I made my list, I literally just put down anything that seemed appealing to me. This would be in the ideal world, where I have an unlimited stomach and budget 😉 Then I went through it and highlighted the items that were my “must try” items. That way I’ll know what I want to try, and if I’m still hungry and have money left over I’ll also know my backup items. We are only two weeks left, and it was quite a week of running! I was signed up for a 5k on Saturday, so I decided to do my long run during the week, on Wednesday. I tried my best to do everything I could to mimic race conditions, since it’s the last long run before Tower of Terror. Crazy that it’s so close now! On Monday I went for a run after work at Valley Forge park. It’s so beautiful there, but it has some pretty huge hills. The path I chose this time was mostly downhill one way so I thought I was making great time – and then I went to run the second half back to my car and I was dying. Oof. But still a really nice time overall so I can’t complain too much! 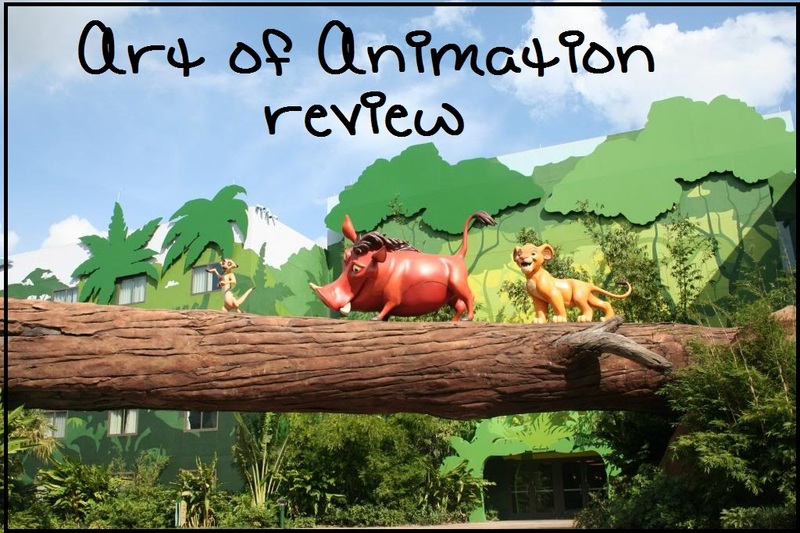 On my last trip to Disney World, I was lucky enough to stay in the newest resort – the Art of Animation. This is classified as a “value” resort, but unlike many of the other values, they consist of mostly suites. If you’re not familiar with the resort, it’s broken up into four sections: Cars, the Lion King, Finding Nemo, and the Little Mermaid. Cars, Lion King, and Nemo are all family suites that sleep up to six people, while the Little Mermaid is your standard value room sleeping up to 4. 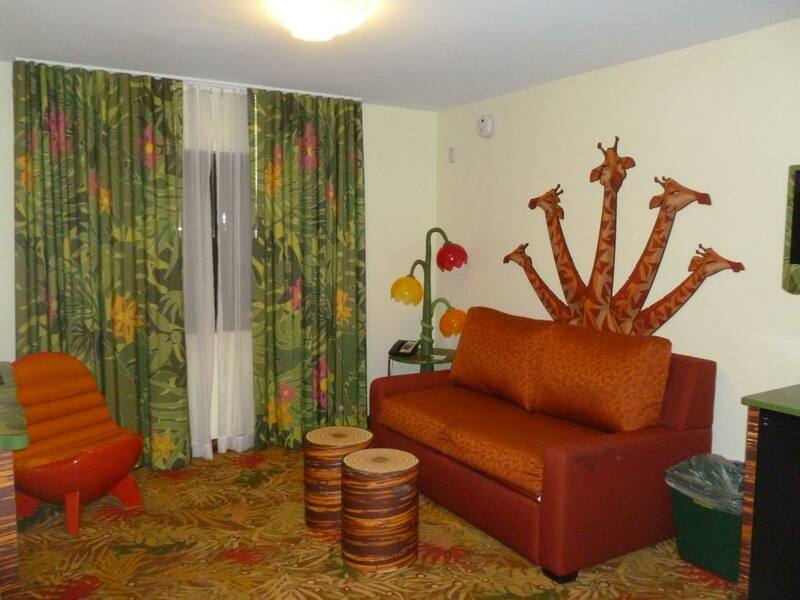 My husband and I stayed in a Lion King suite with another couple. When you first come into the room, there is a small area with a table and chairs. This table actually unfolds into one of the three beds in the suite. A little further in is the living room, which has a couch that also unfolds into a bed. There is a bathroom off of here as well. 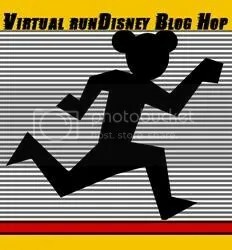 I’m very excited to be participating in the Tower of Terror 10 miler virtual blog hop! It will be my first time running this race, and as the date gets even closer I’m eager to learn as much as I can about it. So I’ll definitely be checking out the other blogs participating, and you should too! 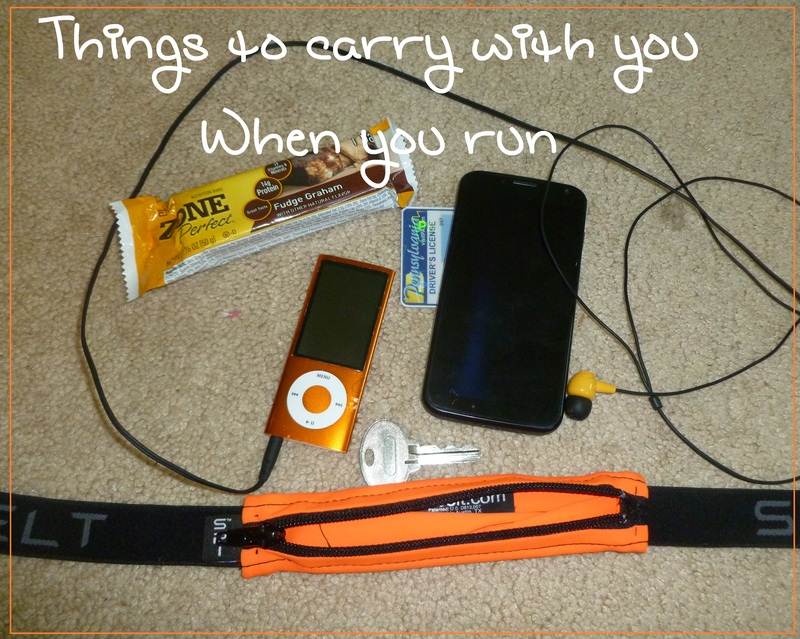 When I first started running, this was one of the biggest questions on my mind: what on earth do I “need” when I go running, and what should I carry with me? Through training and experimentation I’ve discovered what works best for me. This, of course, will vary for everyone based on multiple factors: what distance you’re running, where/when you’re running, and what you personally need. 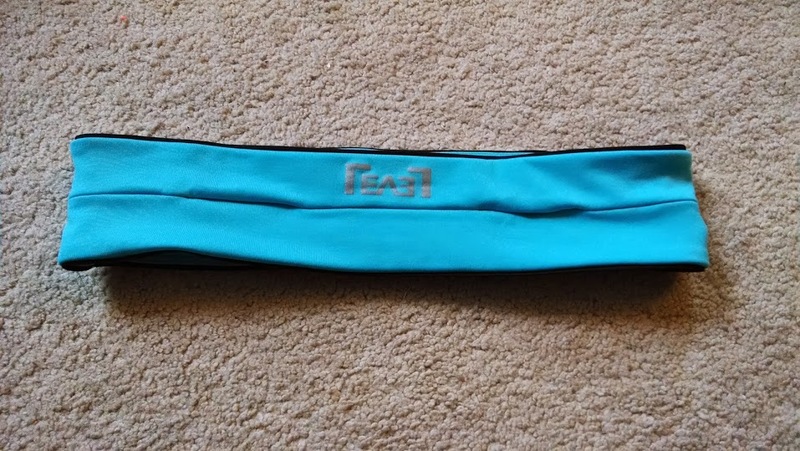 For the purpose of this blog post, though, I’m going to focus on what I’ll be carrying for the Tower of Terror 10 miler – since it is part of the Tower of Terror 10 miler blog hop, after all! In order to hold the things I need, I need some place to put it! 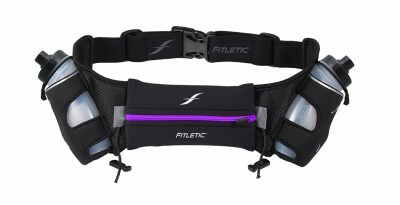 I’ve experimented with lots of the options out there – SPI Belt, Armpocket, RooSport, fitletic – and while they all have their pros and cons, my favorite has been the FlipBelt. 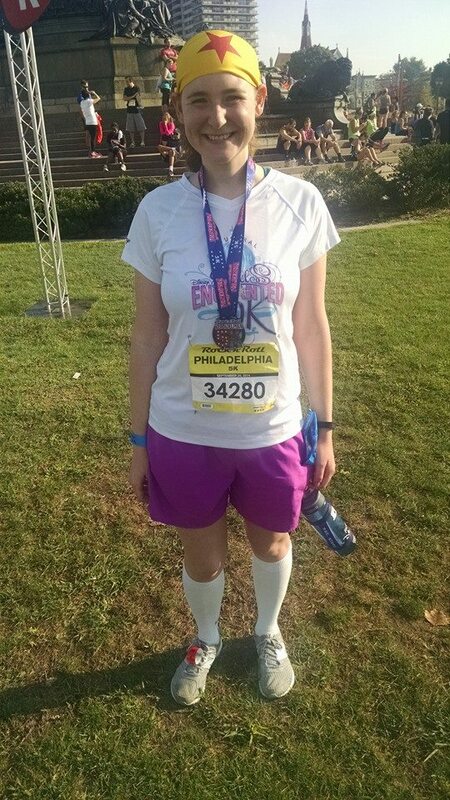 You can read my full review on it here, but I like the convenience of having everything easily accessible while I run. Plus it’s comfortable, doesn’t bounce, and I don’t really notice it while I run! This week was one of my “easier” weeks since I didn’t have a long run… which was good, because I was busy and I know next week is going to be really tough! Although it was all shorter runs this week I was really happy with how they went. I’m running a 5k next weekend and I haven’t done one in awhile, so I’m feeling more confident that I’ll really be improving my time!